Is your driveway dirty & stained? let us make it sparkle again! 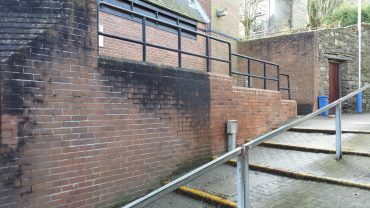 We are the Isle of Man’s premier pressure washing and steam cleaning company. 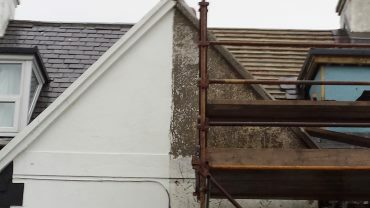 Being the Isle of Man’s only approved DOFF System provider, our pressure washing team offers the ultimate solution for your property’s exterior, your boat’s hull, your patio and any concrete surface. 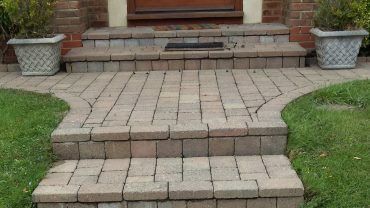 We have many years of experience in cleaning brickwork, concrete and stone, and many other materials. Our clients prefer us to other cleaning companies for the affordable rates and top results we deliver. Royle Maintenance Services LTD © 2019.